This week on the CanCon podcast, we dive deep into the numbers. 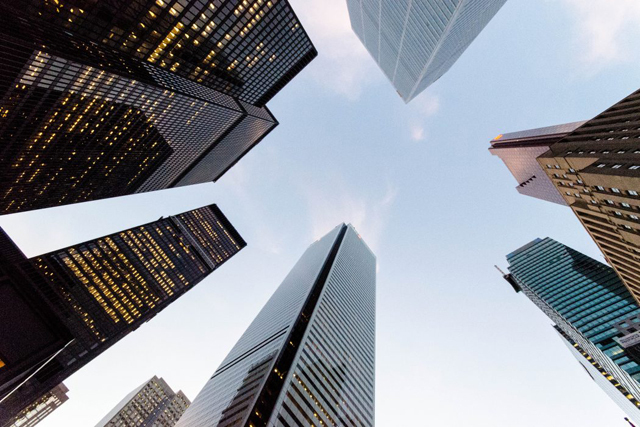 A report released by Ryerson University’s Brookfield Institute for Innovation + Entrepreneurship (BII+E) determined that 7.1 percent of Canada’s economic output is due directly to the tech sector. The team discusses how Canada stacks up globally and what these statistics really mean. Among other reports to emerge this past week, mobile tech is all the rage. Apple has sold over 1 billion iPhones in under a decade, Facebook has exceded all predictions of its Q2 earnings, and Apple users are driving 97% of mobile ecommerce revenue. While tech’s focus is often on the future, these reports show that, as of today, it’s a mobile world. Tune in as the CanCon team – Patrick O’Rourke, MobileSyrup Senior Editor; Erin Bury, Managing Director of 88 Creative; Rob Kenedi, TWG’s Entrepreneur in Residence and host of the amazing #smallrooms podcast; and Douglas Soltys, BetaKit Editor in Chief – measures Canada’s tech output, and evaluates two very different mobile players: Apple and Facebook. PayPal ad music: Catmosphere – Candy-Coloured Sky, available under a Creative Commons BY-SA Attribution-Share Alike license. Robyn Edgar has a background in computer science, Arctic biology and bioinformatics, but she chose to leave the research world to bring science and tech to the public in the form of broadcast media. She's now BetaKit's resident audio producer. In her spare time, she volunteers at a campus radio station and practices her "old timey" radio voice impressions.